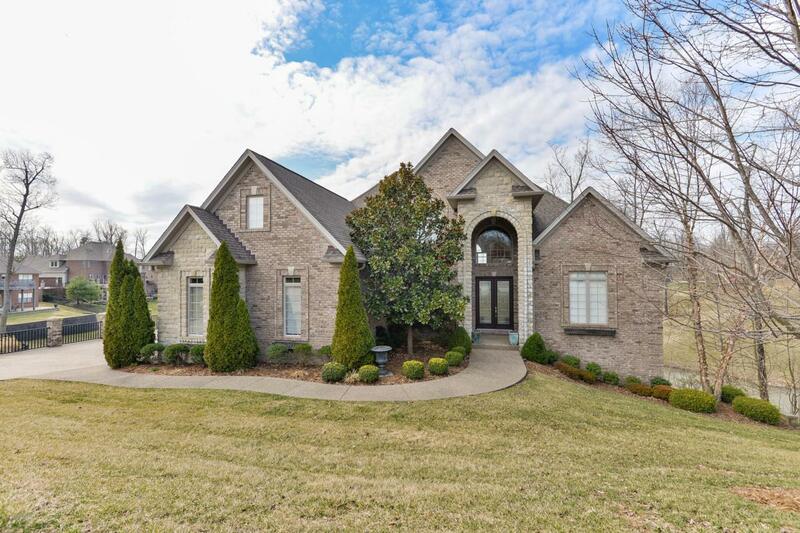 Captivating 1.5 story walkout with over 4,650 sqft located in the Woods of Lafayette on a cul de sac property overlooking expansive views of the valley and lakes. The Woods of Lafayette has incredible walking trails, community pool, clubhouse and tennis courts in the community. 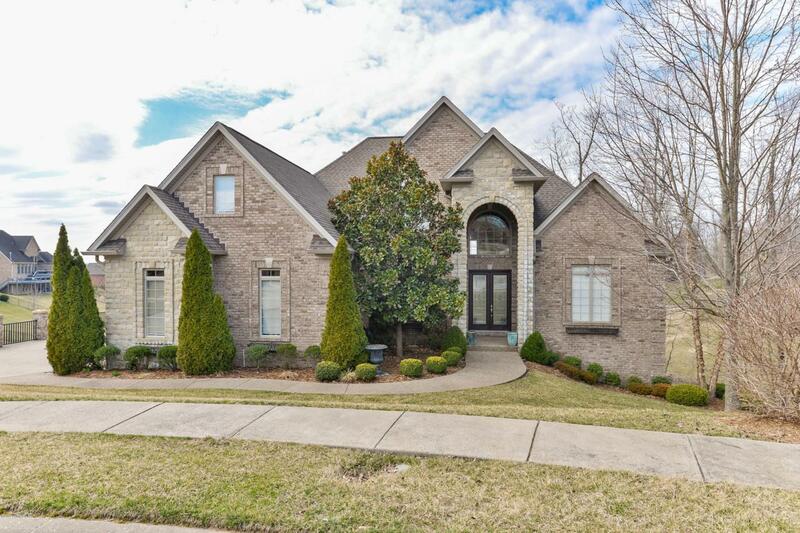 This elegant residence is 15 minutes from downtown Louisville and offers award winning Floyd County schools. 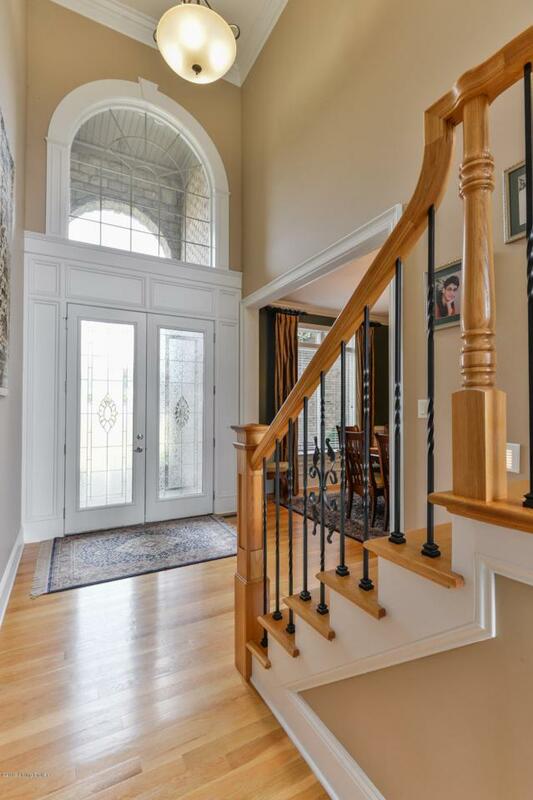 This home features an open concept with a first floor including: master suite, dining room, eat-in kitchen, laundry and sunroom. The second level offers 3 bedrooms, 2 full baths (one bedroom with ensuite bath) with an outstanding view of the lake and valley below. The lower level features many distinctive elements: 16 ft ceilings in the family room; rec room with wet bar, bedroom bedroom, full bath, finishedand unfinished storage spaces. 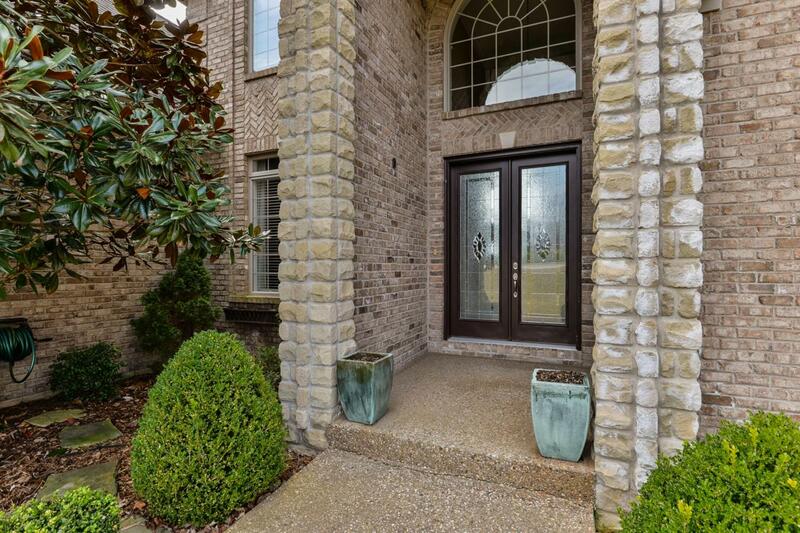 Contact Jason to schedule your private showing.